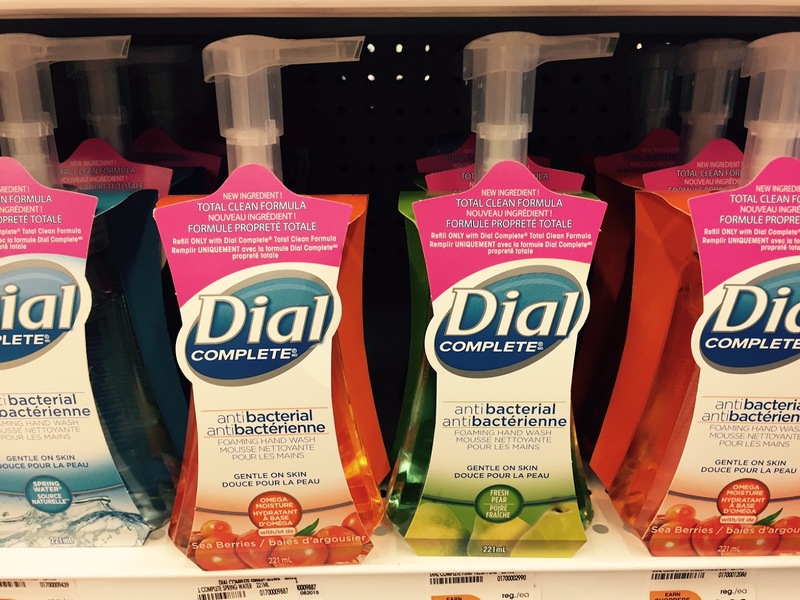 TALK CLEAN TO ME: Is your antibacterial soap providing a false sense of security? 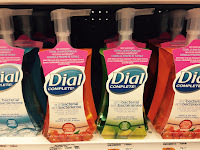 I am not sure if the proliferation of antibacterial / antimicrobial soaps for use at home was a result of the public’s panic over the battle of the bugs; or if it was due to the fact that a number of well known companies simply added antibacterial agents such as triclosan to their delicious smelling soaps. I’ve had more than one friend admit that it was the smell of the soap that lured them into buying it and not the fact that it was antibacterial. I’ve never felt the need to use antibacterial soaps and go out of my way to avoid purchasing them for use in my home – no matter how good they smell. In fact I avoid them so much that when I’ve received them as gifts they quite literally sit in the back of the cupboard until I become so desperately low on hand soap that I pull them out. So when I read that a study had been conducted to determine if antibacterial soaps containing triclosan were better at fighting germs than plain soap, I was most eager to read on. I’m happy to say that my stubbornness at not needing to use antibacterial soaps has been justified. The study which was published in the Journal of Antimicrobial Chemotherapyshowed that antibacterial soaps were no more effective against germs than plain soap. The study compared two types of soaps and exposed them to 20 bacterial strains using conditions that replicated hand washing recommendations and consumer habits. A 20 sec exposure to the bacteria was used which is consistent with recommendations from the CDC and WHO. The volunteers lathered the soap vigorously for 30 sec ensuring that it was spread over the entire surface of their hands and lower portion of their forearms. The results showed no significant difference in bactericidal activity between plain and antibacterial soap at either a 20 sec or 30 sec contact time. The good news was that after 9 hrs of contact time, the triclosan containing antibacterial soap showed greater bactericidal efficacy than plain soap. But let’s be honest, we’re lucky to get people to wash their hands. Who on earth is going to keep soap on their hands for 9 hrs! As rightly needed to be done, the researchers suggested that it’s time for governments and industries to review rules governing the labeling of antibacterial soaps. This recommendation is not unreasonable considering in 2013, the FDA issued a proposed rule to require manufacturers of antibacterial hand soaps and body washes to demonstrate that their products are safe for long-term daily use and more effective than plain soap and water in preventing illness and the spread of certain infections. Under the proposal by the FDA, if companies are unable to demonstrate such safety and effectiveness, the products would need to be reformulated or relabeled to remain on the market. Today, some of the larger delicious smelling hand soap companies have already removed triclosan from their ingredient deck. look for an alternative and be willing to sacrifice some of that delicious smell if you have to! Another great reminder to check the ingredients in all cleaning supplies, including hand soaps. Often stringent ingredients wind up making my hands dry and cracked so I prefer to opt for gentler hand soaps and take the necessary time to get my hands clean. Hand Sanitizer: Friend or Foe? ?